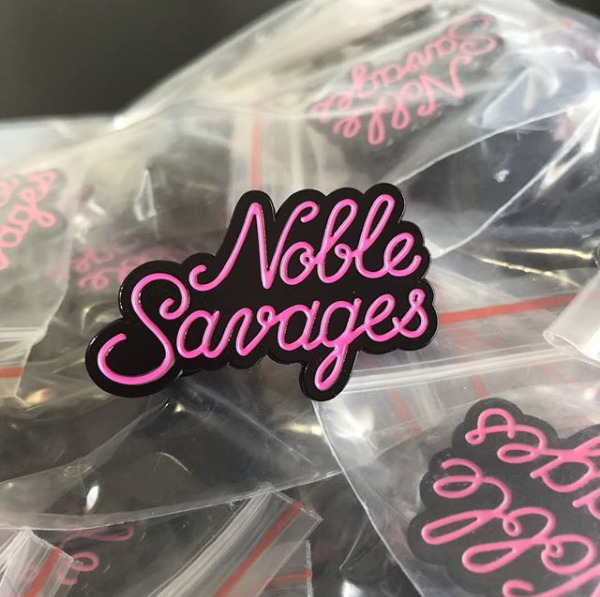 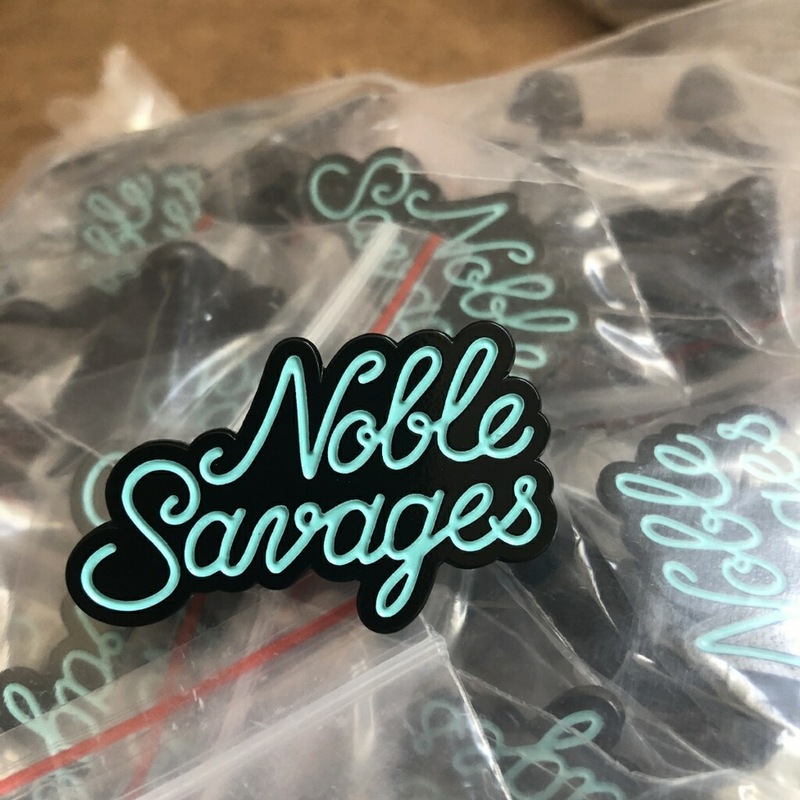 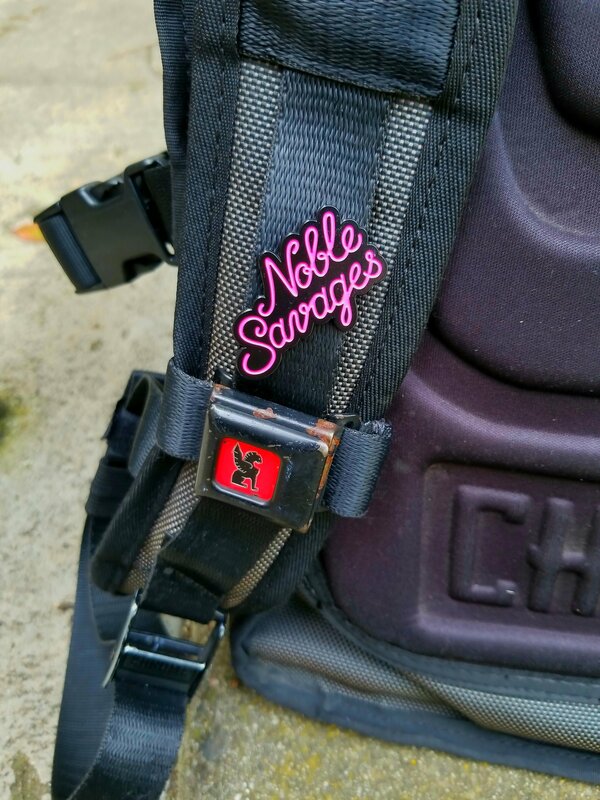 Show off your refined taste in music with your very own Noble Savages enamel pin. 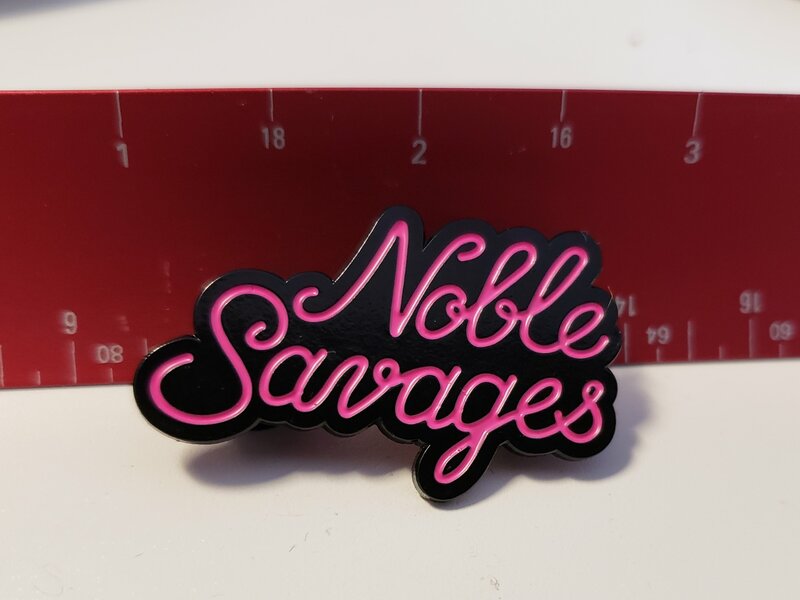 Each pin is 1.5 inches wide with pink script on black metal to look just like the pink neon sign we display at our shows! 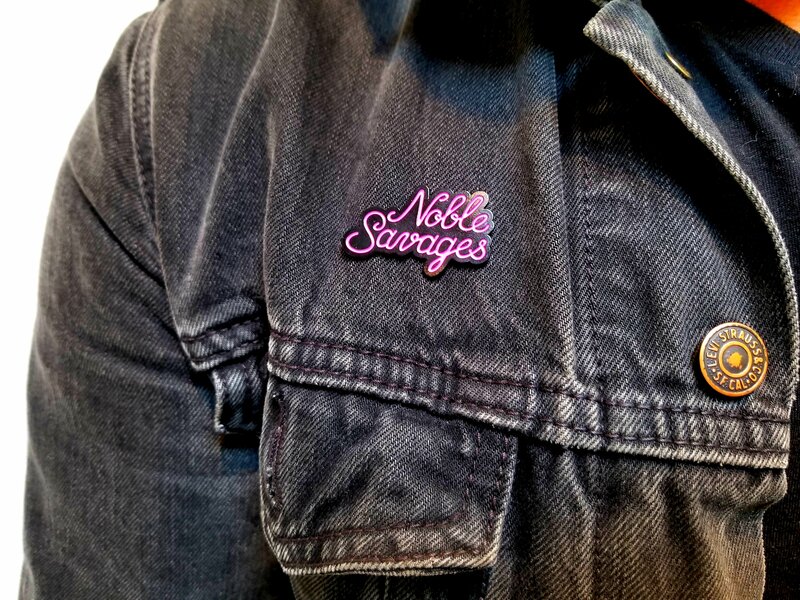 Now available in neon pink or seafoam green!